Tarun Gupta August 21st, 2017 Mobile Marketing 1 comment. 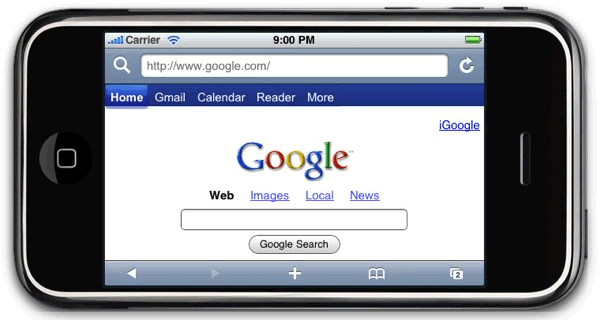 Ever since smartphones changed the way users browse the internet, Google shifted its focus considerably on mobile search. Started in 2015 with Mobilegeddon, Google has been very vocal since then in putting the mobile-first a way forward. 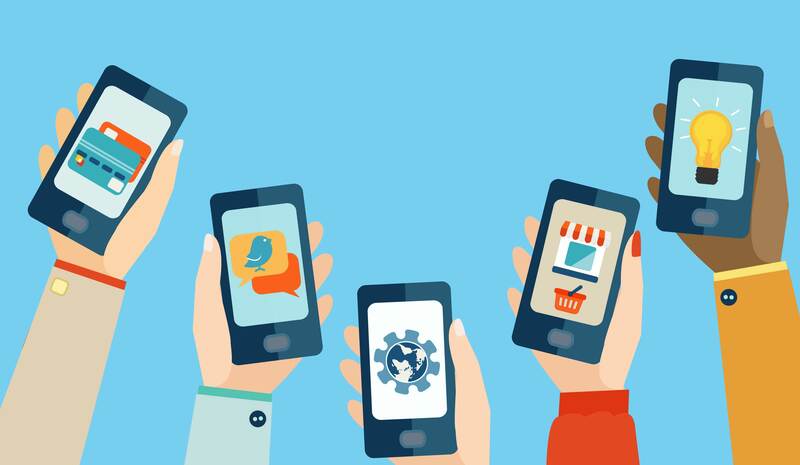 How Changes In Mobile SERPs Helped In Mobile Marketing? Since the users traffic is fast moving to mobile devices from desktop, the idea is to push desktop websites launch their mobile versions with equally excellent user experience. Over a period of two to three years, Google has made several noteworthy changes to its mobile search. These advancements and upgrades were meant to ensure better user experience and consistent access of information across the devices used. 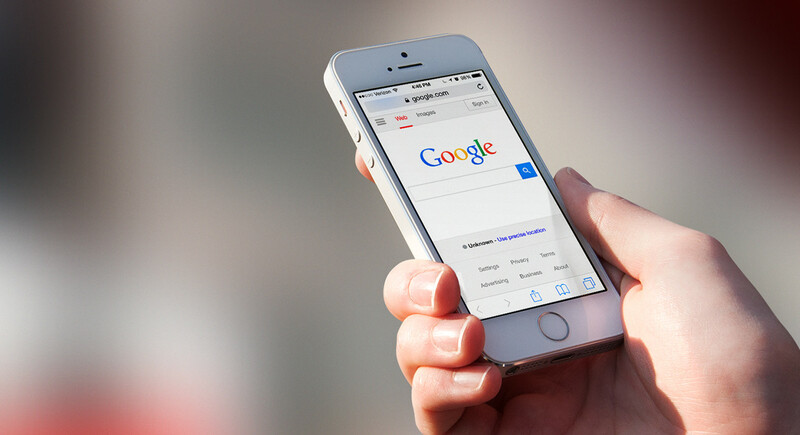 Listed here are some major changes in Mobile SERPs that we have seen in recent times. Google Instant was once a very known feature to us. The feature, to recall, was launched in 2010. The feature loaded results as you were typing, rather than waiting for you to finish typing the query and press enter key. The feature got mixed response from searchers, though we all got used to it lately. Now, 7 years later, Google is finally dropping the feature. 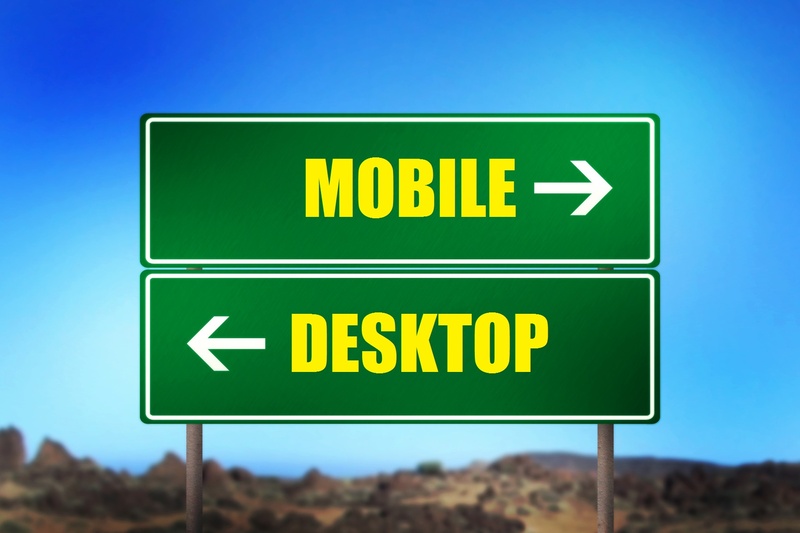 The reasons they cited are- one, user interaction on mobile devices is different from the desktop, and two, mobile devices have space constraint. Thus, filling up the space with useless self-loading results was a futile practice resulting bad user experience. After removal of Google Instant, the search juggernaut is ready to focus on more fluid and faster search experience to the users. Want to contact your potential customers through SMS? try our SMS Marketing campaigns. Quick, valid and ROI-driven. 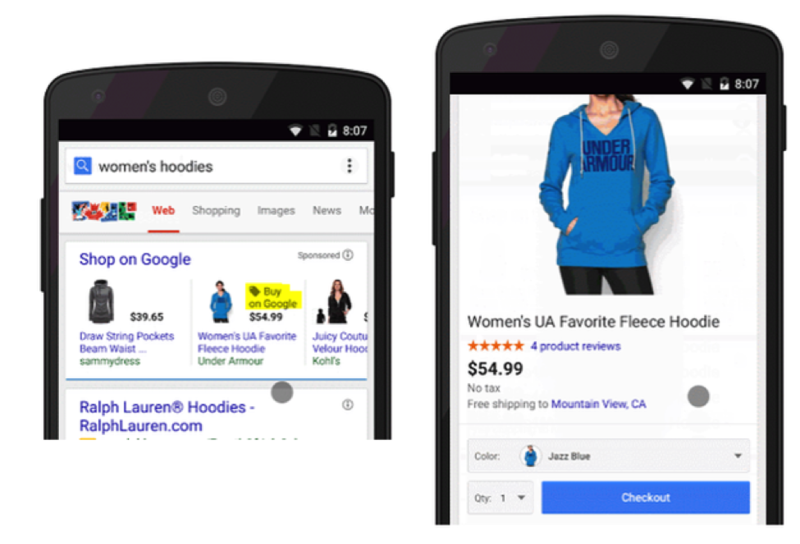 Google has now started showing shopping ads carousel format. These shopping ads are only visible in the new AdWords UI and are eligible to show for broad, nonbranded, commercial searches above the paid search ads and alongside product shopping ads at the very top of the SERP. 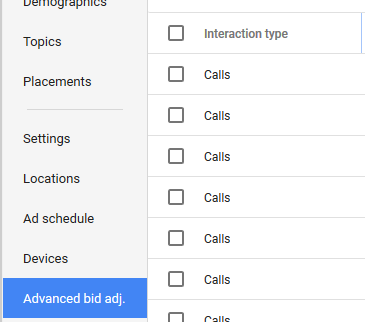 The feature is now available to the users using beta version of the new AdWords UI. Dubbed as Purchases on Google, the feature allows users to buy products products right from the SERP. As of now, the feature is limited to the users with an Android device and having Google Wallet installed. 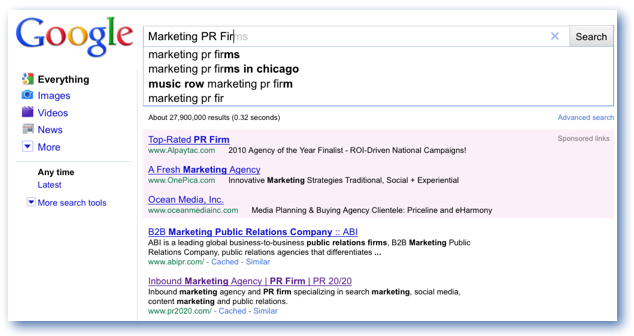 Another advancement in mobile SERP Google announced way back is 'bid adjustment' feature. The feature allows advertisers to control how often the call option appears with their search ads. Google strongly recommends advertisers to use these feature whenever calls are more important to your business than clicks to a landing page. The feature turned very helpful and simplified the management of bid adjustments. 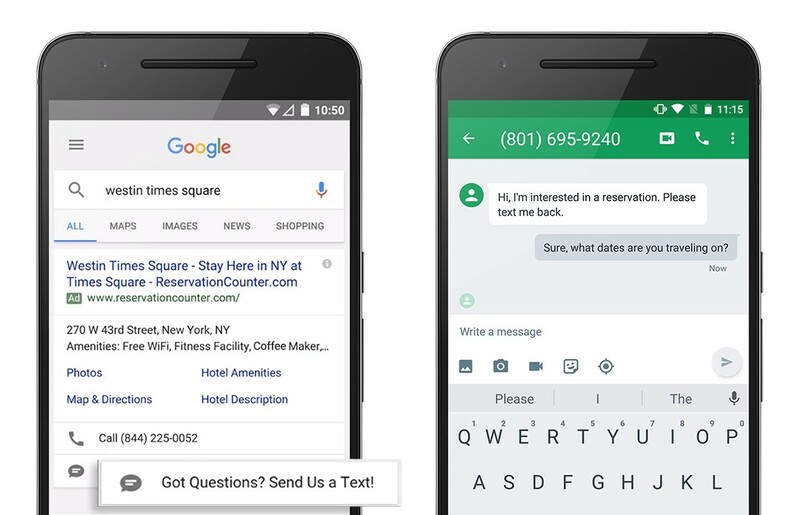 Promotion extensions and message extensions are two new features that Google released recently. These features are only available on mobile devices. Promotion extensions, currently available in beta version, shows a price tag icon beneath your ad. This is to highlight a sale on your website. Advertisers can further specify details around their promotion using the feature. Message extensions give your prospective customers a way to drop you a text message right from the mobile SERP. AMP (accelerated mobile pages) ads and landing pages have been launched for serving ads on AMP pages and giving AMP websites an ability to create and launch AMP compatible fast loading landing pages. Google claims that display ads on AMP load up to 5x faster. 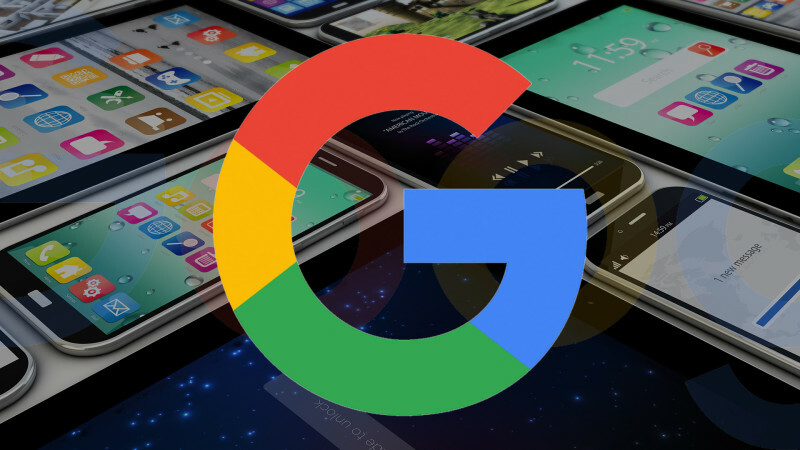 Google has recently introduced / expanded new mobile ad types that are available for specific industry verticals. For example, Home services ads are now available in five metro areas, and users can book appointments to salons and spas right from SERPs. Looking to send your buyers multimedia messages without limits, check out our WhatsApp Marketing services. Promote your products / services any where in the world. In 2017, Google's AdMob went through a complete makeover. The company announced a complete rebuild and relaunch of AdMob, its in-app ad platform. According to Google, the makeover will make the product simpler to use and help it to deliver richer insights about your users’ in-app experiences. Readable post, moreover we need to work on Voice Search and Universal Search optimization for e-commerce success as Question answering and then goal conversion is the future of Mobile Marketing.